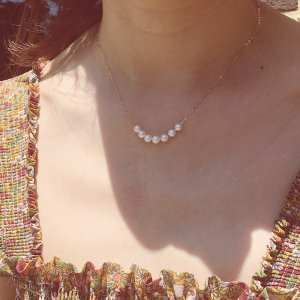 Rakuten Global offers up to 2000 yen off on Pearlyuumi Pearl Store. Get 1000 Yun Off on 12000 Yun, via coupon code KQOL-M8HW-BALM-AMWH . Get 2000 Yun Off on 25000 Yun, via coupon code YZAX-REGJ-MSNG-4BF2 . Free global shipping on orders over 27000 Yun.